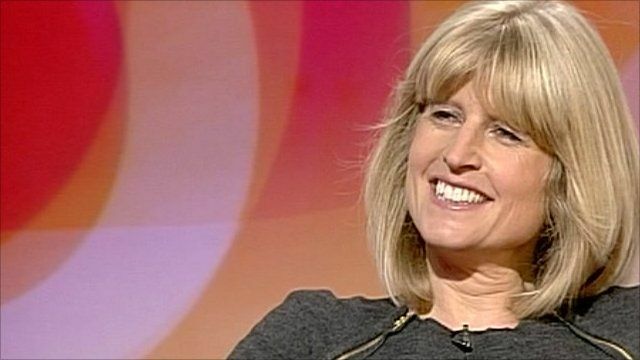 Rachel Johnson, editor of The Lady and sister of Boris, riles the SNP's Kenny Gibson and the BBC's Andrew Neil, with her comments about being nice to the Scottish or risk being pelted with haggis in Biggar on an upcoming visit. It came at the end of a debate about tuition fees in England and Scotland. Boris Johnson has his own catalogue of unfavourable comments about people from Liverpool, Portsmouth and Papua New Guinea.